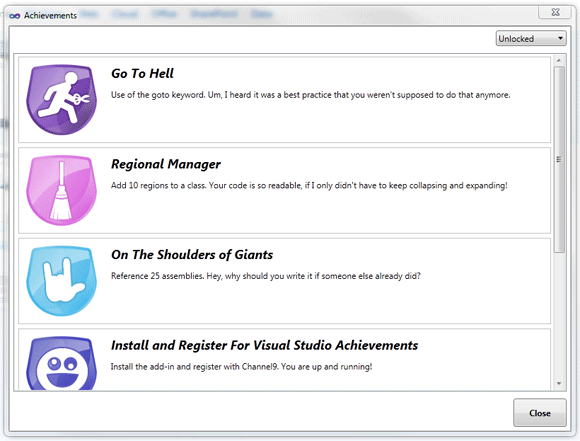 A year ago we posted a humorous blog post What if Visual Studio had Achievements?. It received great response which spurred a lot of new discussion about various funny and informative gaming-like achievements. Guys from Microsoft’s Channel 9 took this idea seriously and developed it into a quite real Visual Studio Extension. They’ve launched the beta today, be sure to check it out. Here’s also an introduction from Microsoft’s Karsten Januszewski and the project home page contains a list of all the current achievements. Using ASP.NET’s session storage and management providers for web applications is a no-brainer. User’s preferences, external API access tokens, uploaded documents, you name it, it usually makes sense. We’ll move it into the database when it gets too big, right? Poyomi has to render many preview images for a client, doing it so asynchronously by offloading the rendering work to backend servers. A single page’s design and contained photos come from a serialized object in the session itself, that is then transferred via AMQP to the queue processor. All the MVC web app has to do is to wait for the response and pass it over to the client. Since each photo book contains many pages, browsers will try to load images using multiple concurrent requests at the same time. That shouldn’t be a problem for the massively threaded queue processor and a simple MVC app, right? Unfortunately, no. All of the little thumbnails were being loaded sequentially and the backend was doing just a single rendering job at a time. What was going on? I took a look at IIS’ requests page (IIS manager > Home > IIS section > Worker Processes > Right click on the Pool > View Current Requests). Huh? A single request at a time. Talk about abysmal performance. AJAX requests often get used to offload time intensive operations. In case all of your HTTP requests, AJAX or not, demand the usage of the session data, they will all block each other. In case the user decides to “cancel” the current background operation by clicking on a link to another page on your site, the execution of it will be delayed until all of the existing requests finish processing. Digging and debugging revealed that it all has to do with the way ASP.NET handles session access. You can read about it more at MSDN. By default, no concurrent access to the session state is allowed. Even read-only requests (as far as the session is concerned) will be locked exclusively to prevent potential corruption of its state. There is a global or per-ASPX-page setting called EnableSessionState to alter this behavior: either by disabling the session state altogether… which isn’t really useful in our case… or by marking certain pages as being read-only and thus enabling parallel execution of read-only requests. Yay! But what about our cool and modern ASP.NET MVC 2 application? Well, it can be done. But doing so requires a visit to the MvcFutures department. I’ve found a single lone blog post that describes the required changes to your MVC execution flow – presumably by a coworker of the one that programmed the solution. Essentially, it implements a new controller factory that is able to set the session state mode per the controller being executed. Download the MvcFutures library. 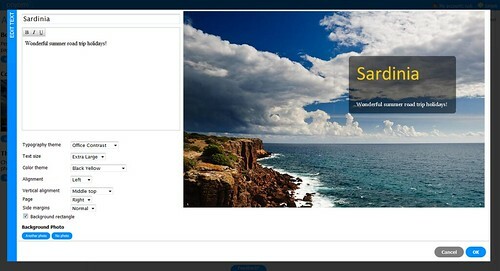 Add a local reference to the Microsoft.Web.Mvc.dll library. Add this module after the routing module. Other state modes are: Required (equivalent to Default), ReadOnly and Disabled. …then this won’t work anymore. 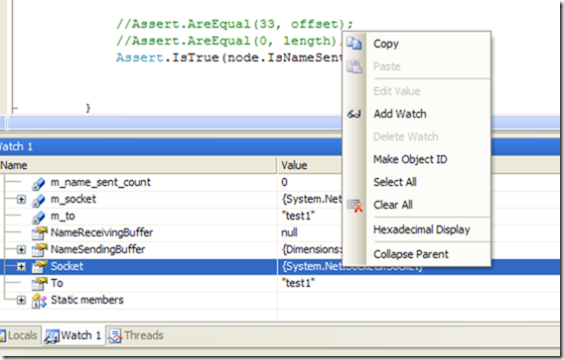 The controller’s SessionData property is null until MVC gets around to executing your method. You’ll have to pass it to instances that were already instantiated by Autofac’s controller factory at execution time. I’m sure that almost every MVC project uses the session for storage of little tokens, strings, counters… which by default blocks the execution of parallel requests. Surprisingly, almost no one blogged about this before. Hopefully this article will add some exposure to this problem. All of this applies to ASP.NET MVC 2, the latest production ready version. Please let me know if this is going to be implemented in MVC 3 without the usage of MvcFutures! Welcome to our first behind the scenes post, an upcoming series of technical articles about Poyomi, our new photobook creation and printing service. Handling lots of incoming photos, processing them and rendering live previews as fast as possible shouldn’t be a problem with todays powerful server configurations, but doing so with good scalability options certainly requires a special architecture. Here’s out approach. Our company’s primary development platform is .NET 3.5 with C# 3, which might have had a reputation as being a bit of Microsoft-centric when it comes to interfacing with database engines, but lately this isn’t the case anymore. For Poyomi, we use two “next generation” backend products: CouchDB key/value database and RabbitMQ message queuing server. Website’s backend is written in ASP.NET MVC and is meant to use as little CPU resources as possible – almost everything is offloaded to the Queue Processor (homegrown package) by sending a message to one of the message queues on the RabbitMQ server. The underlying AMQP protocol is bi-directional, so messages are sent and received with millisecond latency – no polling for messages every few seconds! Even serialized messages in the megabyte range are handled nicely – for instance, a newly uploaded photo from a user. Rendering the final PDF: One task per two pages in a PDF, so adding more QP consumers almost linearly decreases the time needed for the final assembly! All of the previews are rendered in real time. 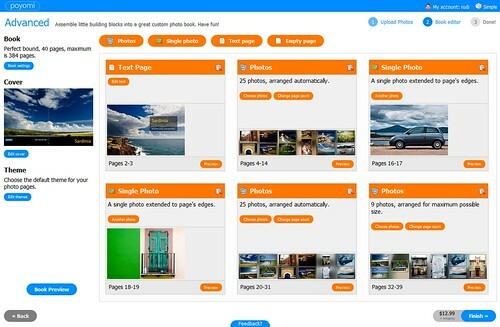 Photo storage duties are handled by CouchDB, a NoSQL Key-Value database with a HTTP REST interface. Everything is stored as a JSON document, with one very useful feature that we exploit fully: binary attachments. Each photo is stored as a single document with multiple image attachments – the original photo and various thumbnails. No more scattered files all across the filesystem, everything is kept together! Overall scalability is ensured by adding more message queue consumers – Queue Processors. Bringing one up is really easy, since the only two required connections are to RabbitMQ and CouchDB. A pair of configuration variables for each of those, host and port, that’s it. No more network shares or NFS mounts for storage, everything is handled via HTTP and AMQP. We love this. Our MVC and QP servers are Windows machines, while RabbitMQ and CouchDB sit on a Linux server alongside nginx for web proxying and caching duties. We’re proudly using many open source libraries, thanks guys! Here’s a little list: Divan, a CouchDB client, RabbitMQ’s AMQP client for sending and receiving queued messages, Json.NET for serialization duties, PDFSharp for PDF authoring, Autofac for Dependency Injection, FlickrNet for consuming flickr’s API and Yahoo’s YUI Compressor for .NET. Please let us know what you’re most interested in for the next in the series of technical articles – take a look around, you’re sure to find something technically interesting! And the photobooks aren’t that shabby looking either. 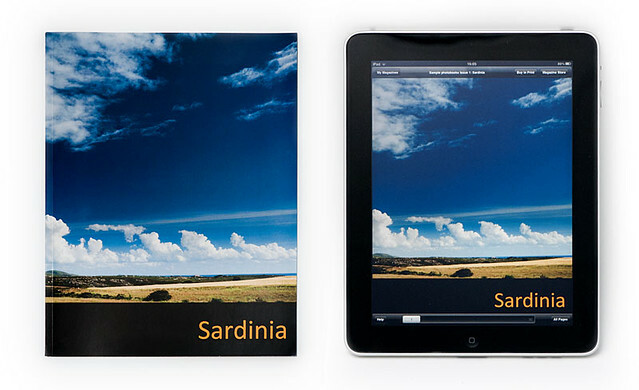 We’ve launched a new online photobook creation service named Poyomi. Have fun, shipping is available worldwide! There’s lots of fun .NET stuff going on behind the scenes with some newcomers in the backend: CouchDB and RabbitMQ. We’ll try to prepare a presentation / slideshow of our experiences as soon as we’re ready. 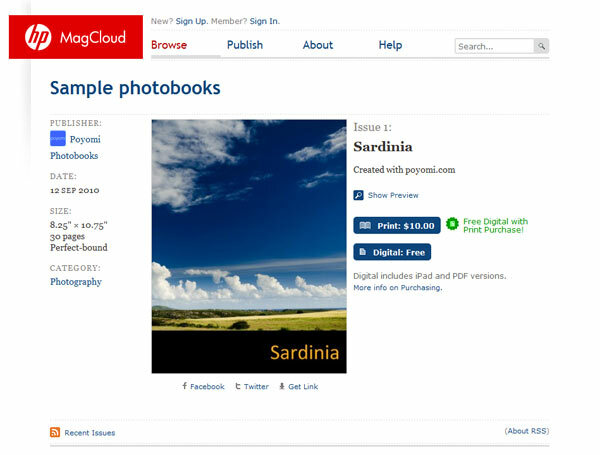 We need your help with automatic testing and development of MagCloud, a quickly rising cloud publishing service. Experience with latest happenings in .NET, C# and web development world are a big plus. You’ll be working in Stegne, Ljubljana, SI. Send examples of your work (code, links, references) and a CV to jobs at whiletrue dot com. Even after using Visual Studio for years (previous versions at least), you can always find hidden features. 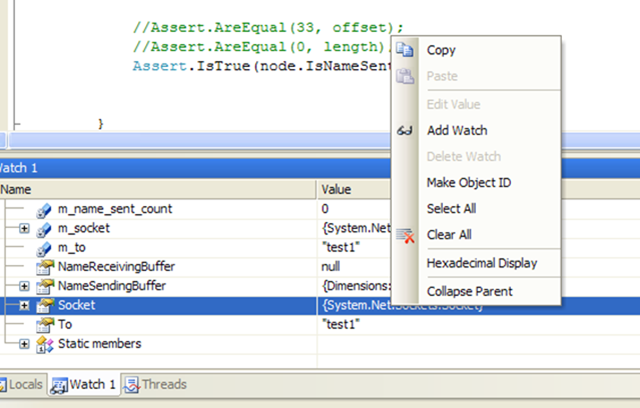 If you are debugging and have watch window open, you can click on “Make Object ID”. This will create ID for specific object or its member. You will get id’s such as 1#, 2# etc. even when this variable is not in scope. Quite useful for multithreaded debugging or for debugging code where you want to track specific objects through many layers. After writting last entry on installation of .NET and Java runtimes I did a bit of searching. I noticed that one of very popular contest is .NET versus Java or C/C++ versus Java or C/C++ versus .NET (ok, I haven’t actually seen the last one in the wild, but I am sure it exists). I have worked with all languages mentioned above. Assuming competent programmers, C/C++ with good compiler wins. Java and C# are usually about the same. I recently participated in one of the contest of topcoder.com. This confirms my statement. Also, keep in mind that coders in this contest are quite good and that Intel optimizing compiler is used, which supports SIMD (Single Instruction Multiple Data) instructions and is supposed to do vectorisation and other cool stuff. Now, the funny part. For the many (most?) applications language (and platform) speed is not important. Even if one platform is 2x faster then the other, that is relatively unimportant. Of course, there are exceptions. You want games to be fast, image and video processing should be fast. But once application response time for any input is below, say, 0.1 s, there is rarely reason to optimize it. I have been doing quite a lot of Ruby (on Rails and pure Ruby). Now, Ruby is slow. But writting code is fast (Rails is also awesome web framework). You might not want to base your Google killer search engine on Ruby but for many applications, Ruby is fast enough. Now, I will stop talking and actually do some testing. Below is source code for very simple performance test. The code itself has no significance. I only wanted two loops and some operations. Timing was done from batch files. Timer started before the program was started and ended after program exited. So start-up times WERE included in the time. This was run on 1.7 Ghz IBM Thinkpad with 1.5Gb of RAM and Windows XP Professional SP2 (not that RAM is important here, maybe in some other test?). Each test was run a couple of times and best time was recorded. 3861 seconds (yes, there is no dot in there. It is more that 1 hour). Now, what does that tell us? First, you should not use Ruby (or any other scripting language) for numberic processing. Really, they are not intended for that. Now, if you are Java guy and feel that C# "won" this round, you are mistaken. If 50% speed increase in numberical processing is significant for you, neither C# nor Java are right for you. C++ is the way to go. I used MS Visual C++ (from MS.NET 2005). If I used intel compiler, things might be different. The moral of the story is: C++ for performance critical things (e.g where number chrunching performance factor 2x is an issue. It happens less than you would think). C#/Java have "good enough" performance for most tasks. Pure numerical performance should not be a factor in deciding which language to take (for c# vs. java). Ruby shows the weakest point of scripting languages - pure speed. But once you start being limited by other things (databases, web services, file system - pure speed becomes less and less of an issue). And keep in mind, even handcrafted assembly code bubble-sort code written for exact hardware will lose agains quicksort algorithm (even if written in Ruby...). At least for large enough number of elements.